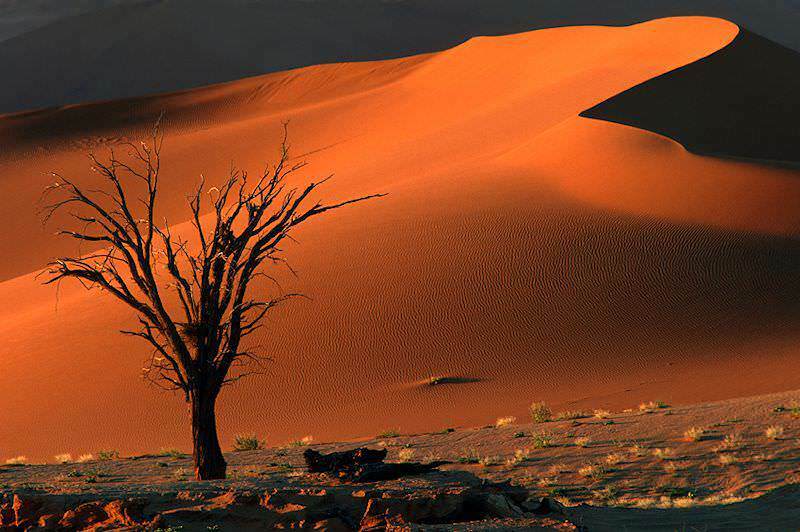 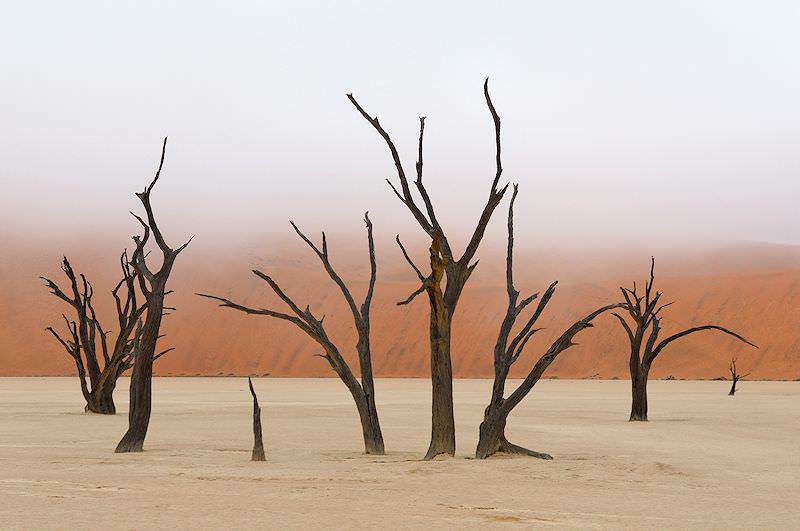 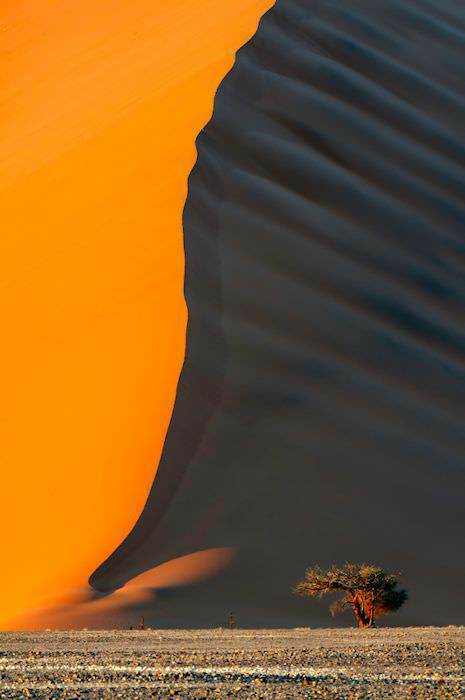 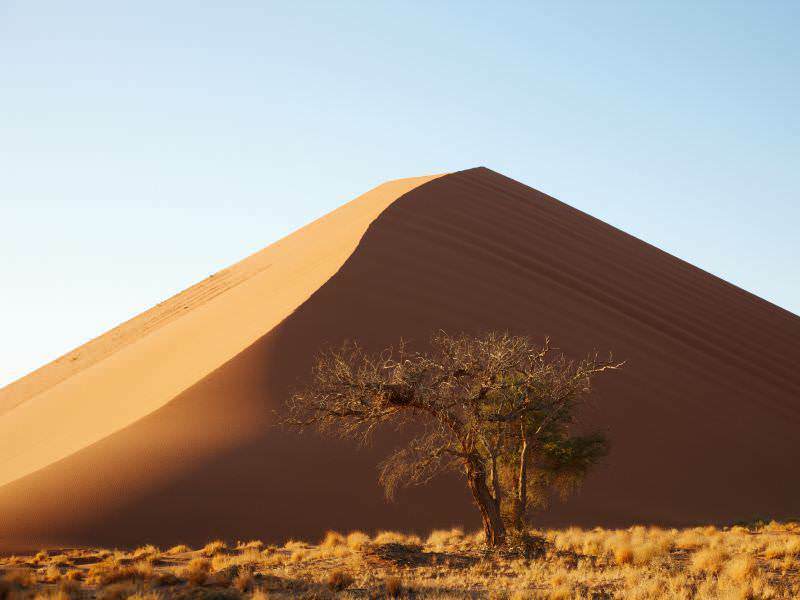 Sossusvlei in Namibia provides some of the most awe-inspiring photographic opportunities imaginable. 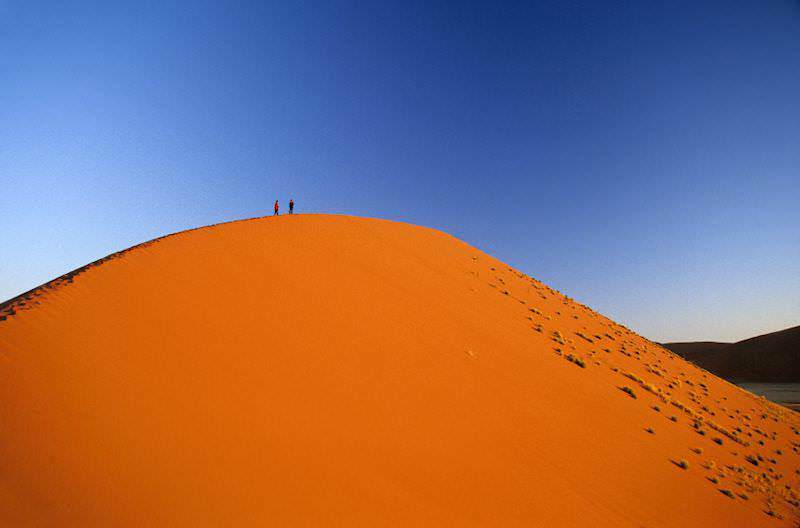 Of all the African countries, South Africa arguably offers the most diversity in terms of travel. 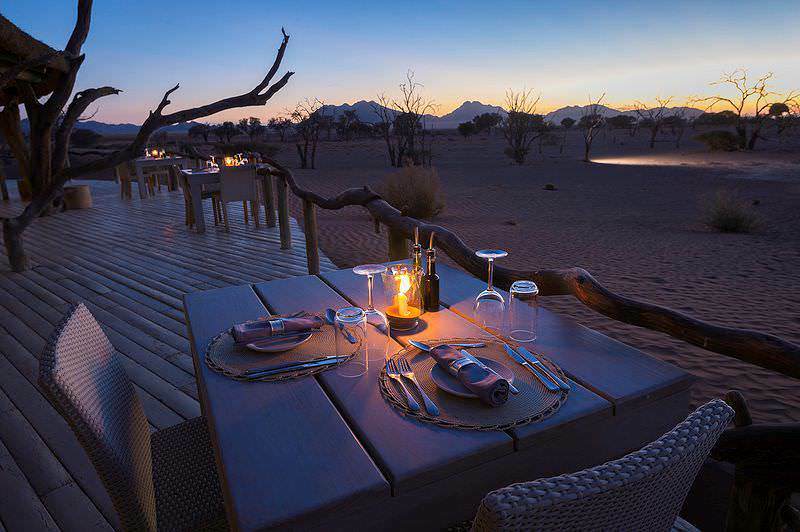 Botswana offers some of the finest safari experiences available today. 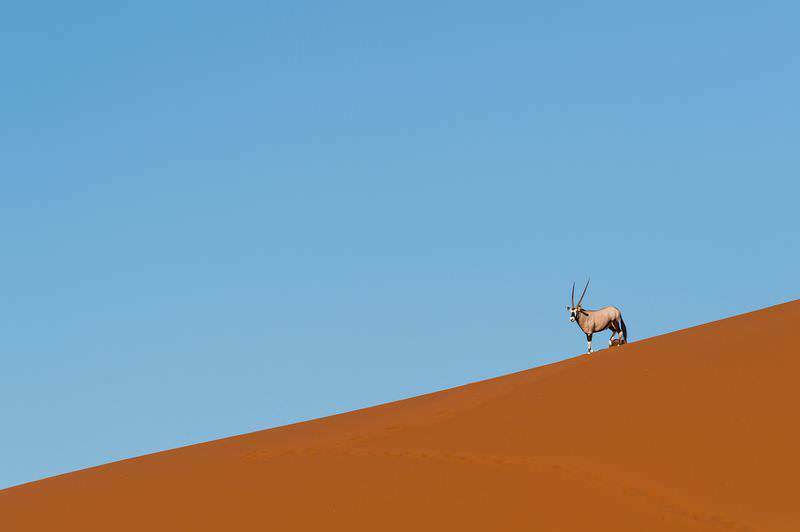 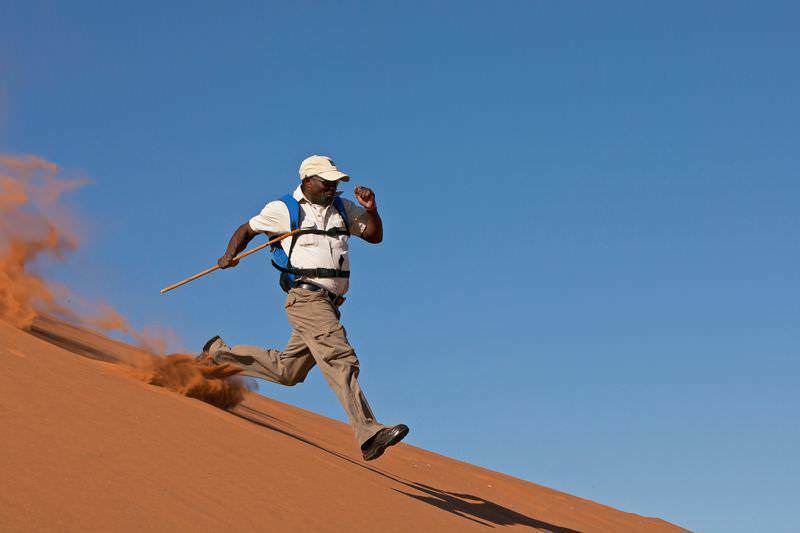 Namibia's unique arid environment hosts a startling amount of wildlife. 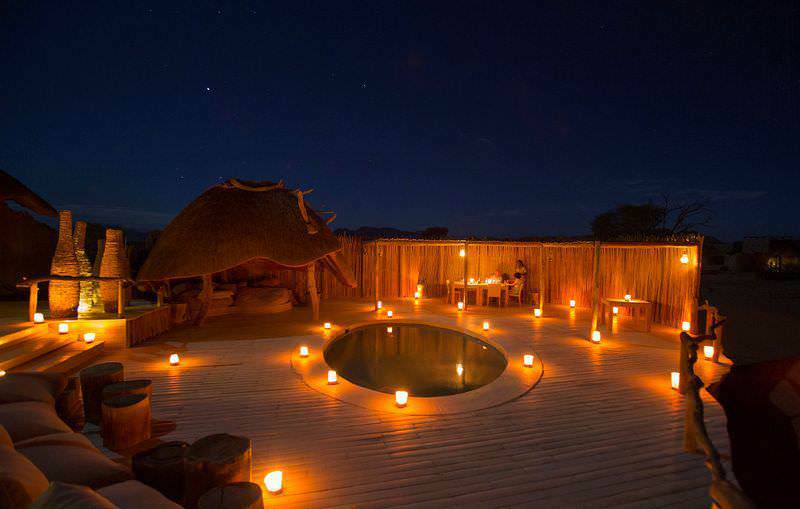 Travel to Zambia for an authentic safari experience reminiscent of yesteryear. 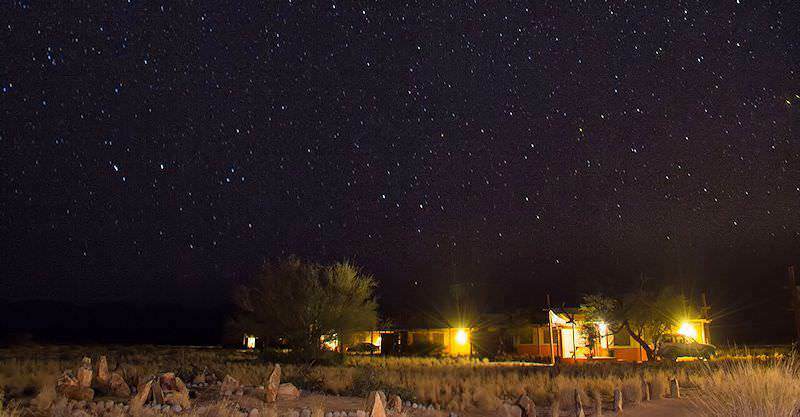 Zimbabwe is home to the awe-inspiring wonder of the Victoria Falls. 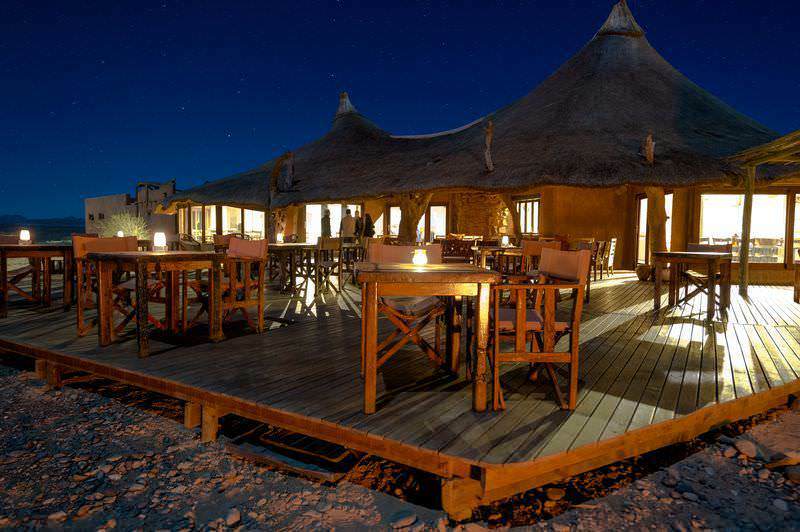 Mozambique is a tropical paradise of fine beaches and pristine coral reefs. 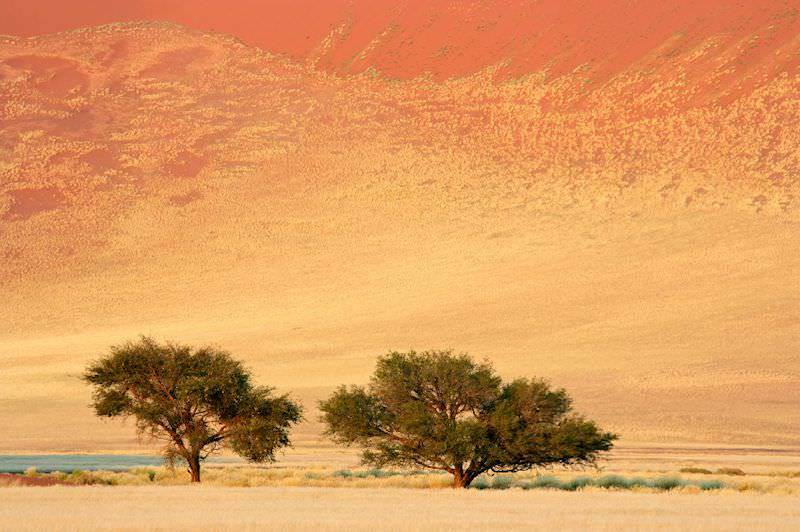 Etosha National Park boasts an extraordinary amount of wildlife, from the endangered black rhino to predators like lions and leopards. 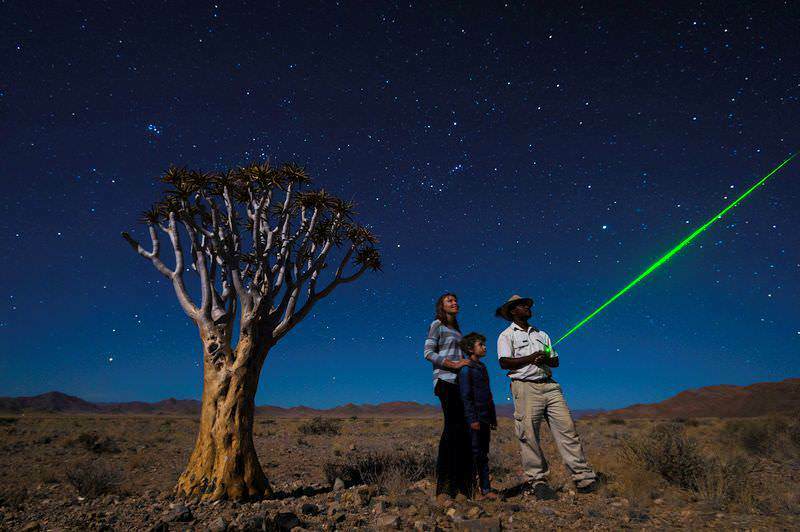 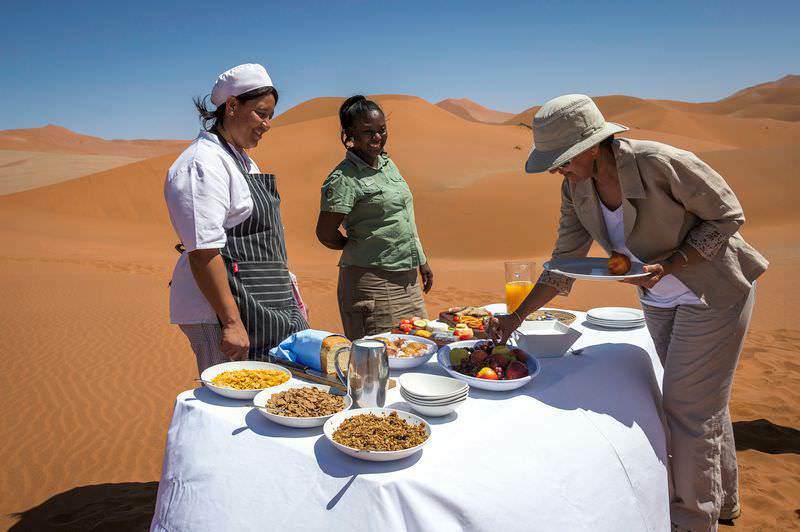 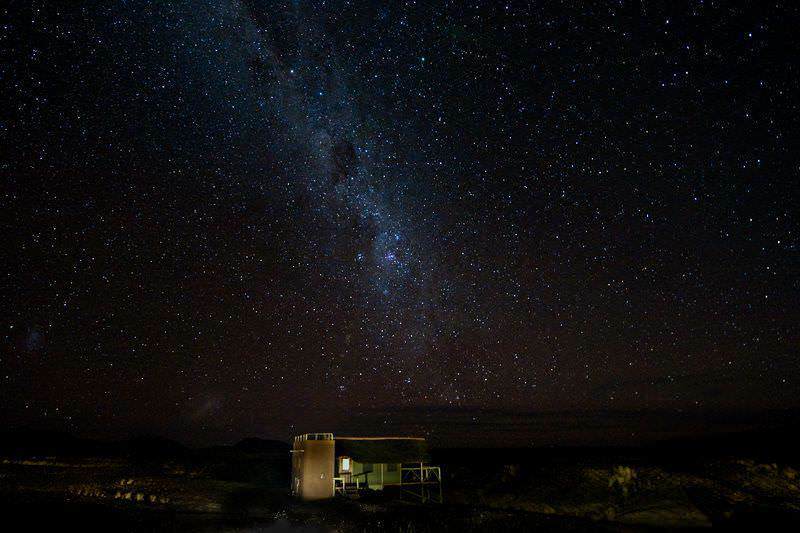 Sossusvlei's remote location in the Namib Desert means not only astounding natural scenery, but exceptional star gazing prospects. 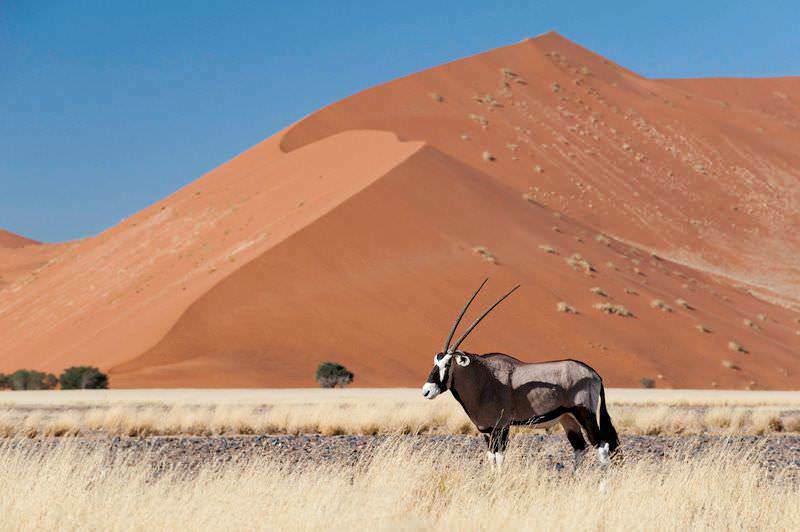 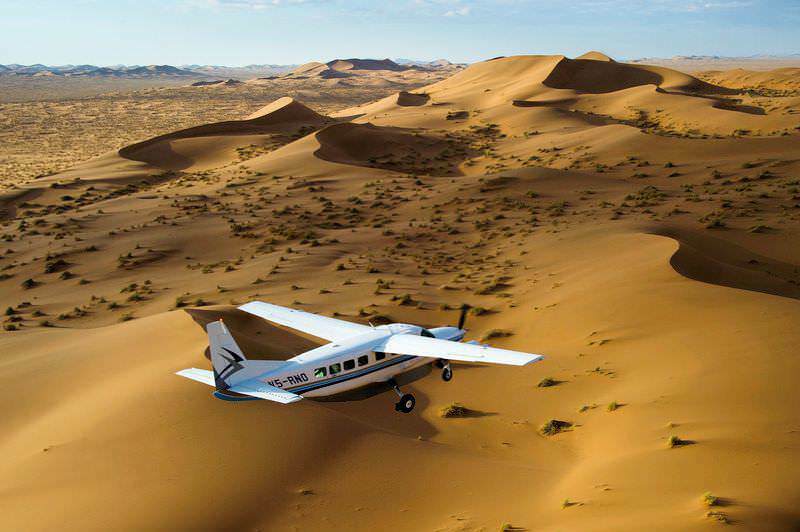 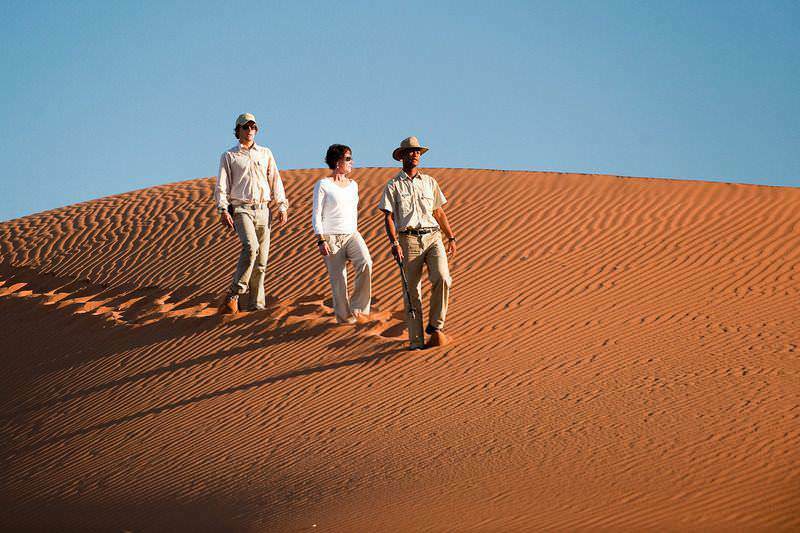 Travelers typically overnight in Namibia's capital city of Windhoek en route to destinations like Sossusvlei or Etosha National Park. 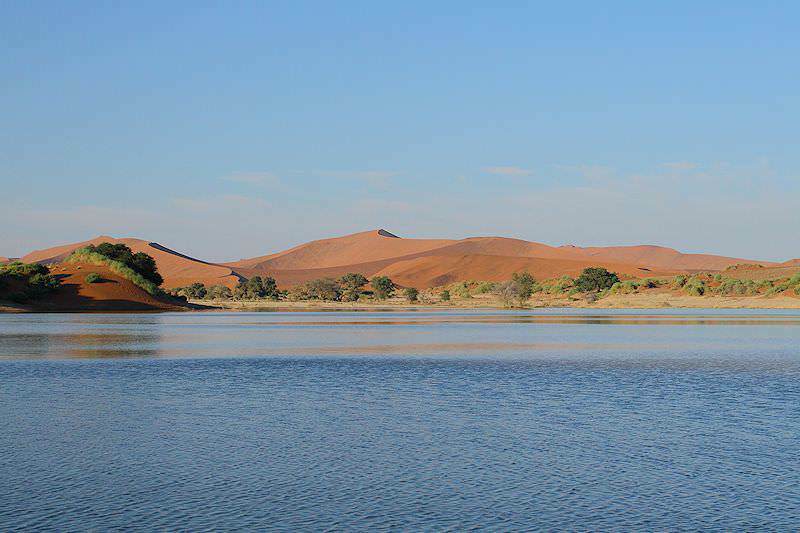 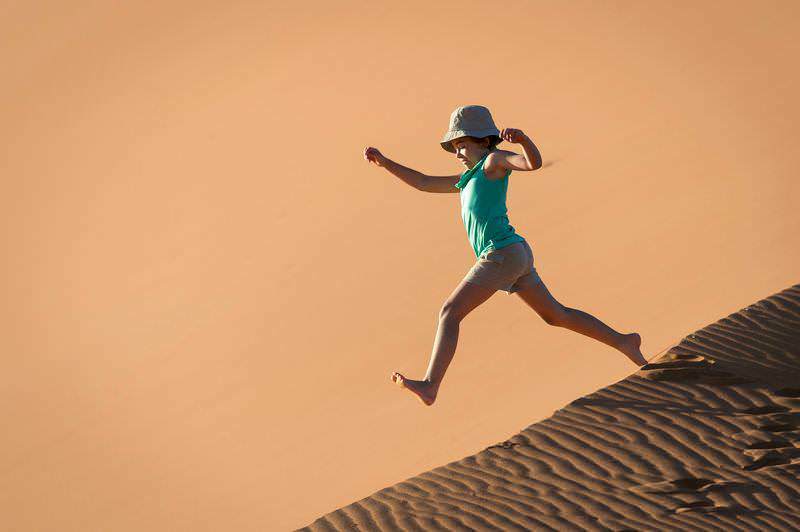 Swakopmund is a quaint and charming seaside destination that offers both coastal and desert adventures.